As part of an op-ed series, FIU News shares the expertise and diverse perspectives of members of the university community. 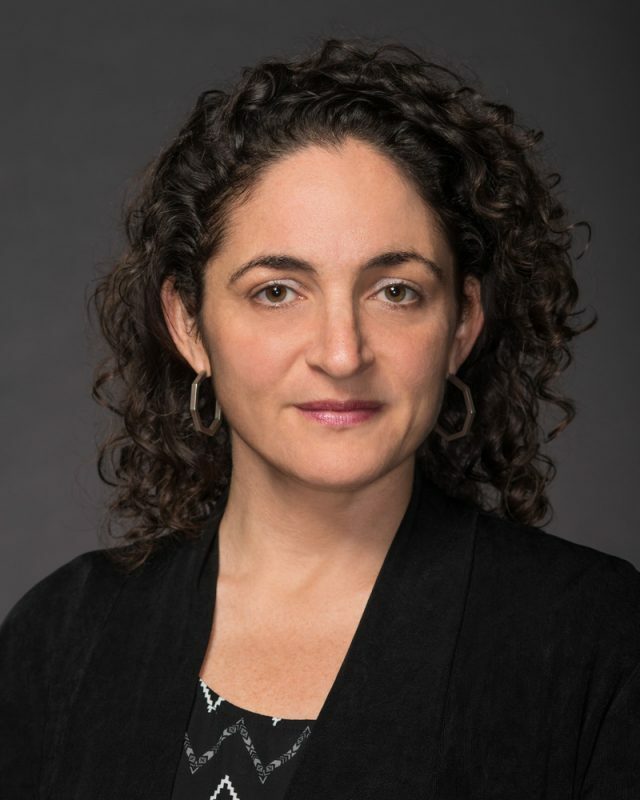 In this piece, history professor Jessica Adler writes about her work with former service members in Miami as part of the National Endowment for the Humanities’ Dialogues on the Experience of War program. This piece originally appeared on the National Council on Public History’s History@Work blog. Griffiths-Boris’ testimony was the subject of a recent conversation at the Department of Veterans Affairs’ Miami Vet Center, where former service members from diverse backgrounds, ranging in age from 38 to 78 years old, met to reflect on the history of veterans’ experiences as part of a National Endowment for the Humanities’ Dialogues on the Experience of War program overseen by the FIU Department of History and supported by the Florida State University Institute for World War II and the Human Experience, the Combat Hippies, and the Wolfsonian-FIU. “Of all the readings, I learned the most from this one,” said a veteran who had served in Cambodia during the Vietnam War. He looked around the room, where a few of the 10 group participants were women. “What you women have been through . . . ,” he said, shaking his head. His revelation was telling; there is no singular veteran perspective. That was a point that arose multiple times during our four weekly gatherings, as we reflected on artwork and readings related to veterans’ experiences during and after World War I, World War II, the Vietnam War and post-9/11 conflicts. At a moment when so much divides us, a small veterans’ discussion group served as a model for how people with very little in common could come together to talk history and consider and respect the plurality of the human experience—at war and beyond. 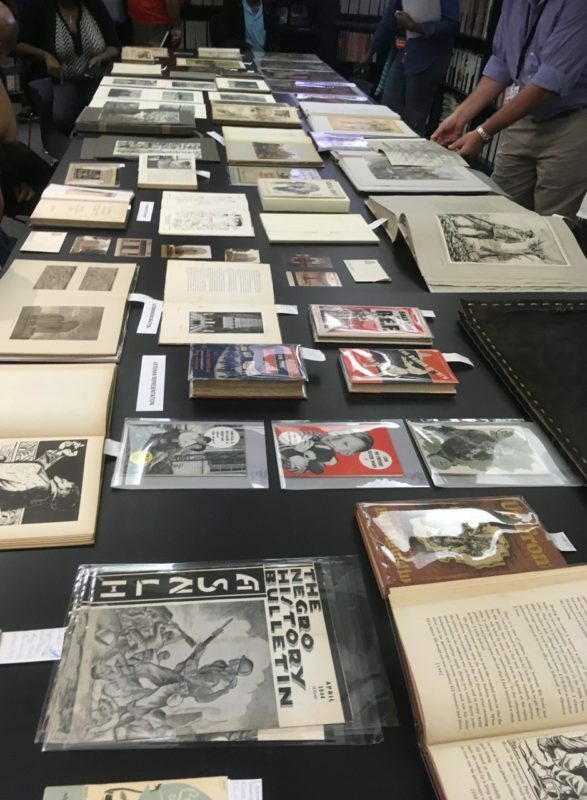 A couple of weeks before discussing Griffiths-Boris’ testimony, we had taken a bus to the Wolfsonian-FIU Museum, where we viewed paintings, propaganda and other materials from the World War I era. In an airy exhibit space, we gathered around Otto Beyer’s 1919 painting, Revolution, which features a soldier standing in the foreground, his eyes cast sideways, his expression worried and forlorn as a scene of chaos unfolds in the street behind him. One veteran looked at the piece and saw the soldier as a protector, guarding the viewer from the mayhem of the wider world. Another saw an overwhelmed and pained man searching for a way out. Those of us who had never served in the military initially focused on something much less personal: how the painting related to historical accounts of the violence and turmoil of post-war Europe. At the Vet Center the following week, we talked about personal accounts of men and women who had served during World War II. Older Black veterans identified with the autobiography of Margaritte Ivory-Bertram, an African American woman who served as a nurse during World War II. Ivory-Bertram wrote with eloquent frankness about a white colleague who refused to work as her subordinate, even as 46 severely wounded soldiers arrived at the hospital in need of attention. The week we read Griffiths-Boris’ testimony, our focus was on the Vietnam War and its aftermath. We were moved by a 2017 oral history with former Senator and triple amputee Max Cleland, who, as the head of the Veterans Administration in the late 1970s, helped to establish access to outpatient counseling centers like the one where we were meeting. One fellow Vietnam veteran in the room noted that he and others held different beliefs about the war; he was proud to have served in a conflict that he firmly believed helped to stop the spread of communism. Despite his own convictions, he revered Cleland and valued his perspective. During our final week together, we hearkened back—way back—to 1863 and Abraham Lincoln’s Gettysburg Address, delivered after a deadly Civil War battle, to ponder why the speech became such a monument in American history. One participant—a devout Christian—was moved by the centrality of God in the president’s conception of nationhood. Another interpreted the speech as a proud declaration that the United States is exceptional and worth defending. A third pointed out that Lincoln’s words could have served to rile up young potential recruits, while another was uncomfortable with the idea that they could be construed as a glorification of war. Our varied interpretations of the Gettysburg Address and other materials produced no consensus. If anything, they highlighted our widely varying perspectives. But everyone in the group shared one thing in common: we were willing to try to understand—and relate to—the feelings of pain and pride conveyed by each other and by counterparts from other generations. These days that endeavor may be one of the greatest tasks remaining. Jessica L. Adler is an assistant professor with co-appointments in the Department of History at the Steven J. Green School of International & Public Affairs and the Department of Health Policy & Management at the Robert Stempel College of Public Health& Social Work. Permanent learner. After 18 years- Doctoral Student in Adult Education and Human Resource, 77 years old, 70%PTSD.I received my U.S. Citizenship after I returned from Southeast Asia in 1967 & Air Force Commendation Medal-MPA, MS.